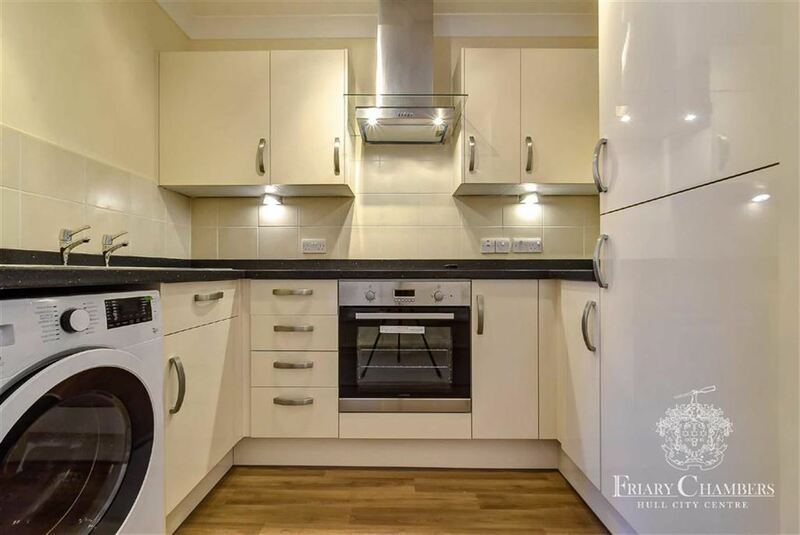 Do not miss out on this fantastic opportunity to rent one of these stunning apartments - Call us today for more information! 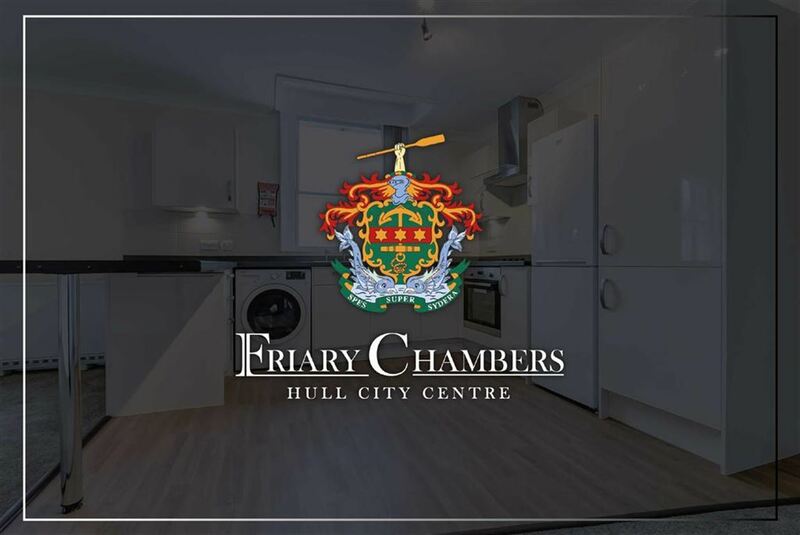 Finished to a very high standard, we are proud to present a mixture of unique one bedroom and studio apartments located at the heart of Hull City centre. 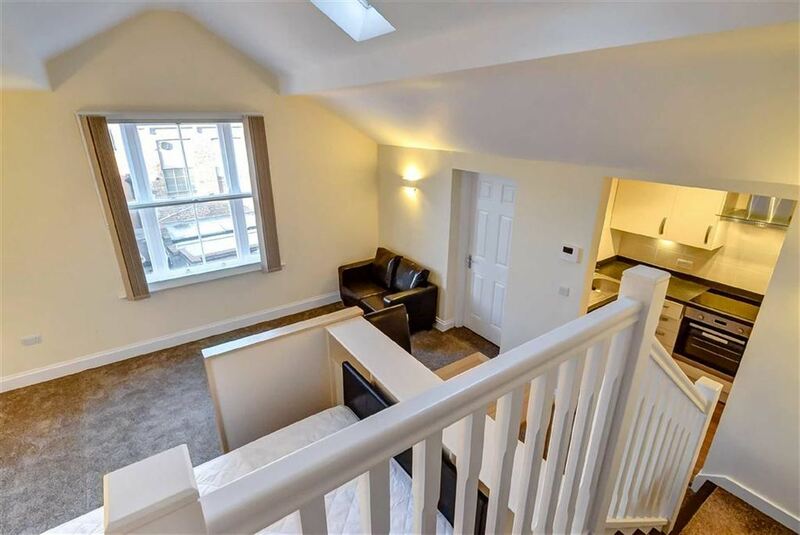 The shape and size of these fantastic apartments varies from one to another, each with their own individuality, character and charm - a viewing is an absolute must! 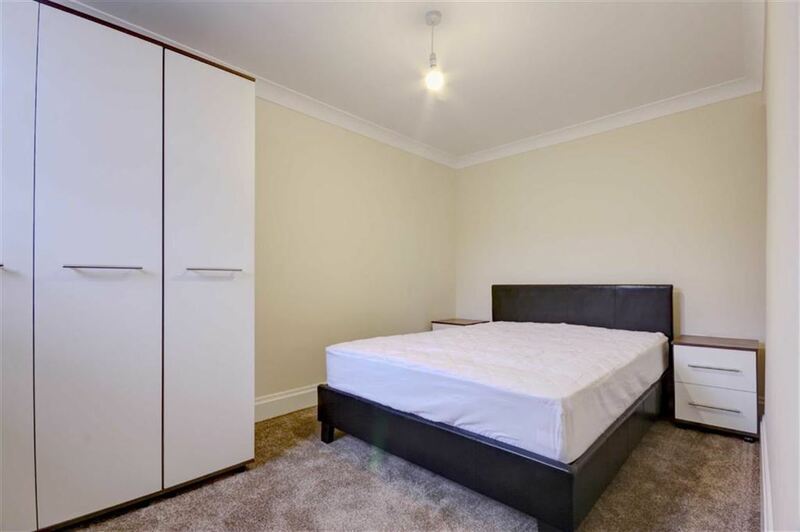 Apartment 15 is an attractive studio apartment with contemporary space for living, dining and sleeping. 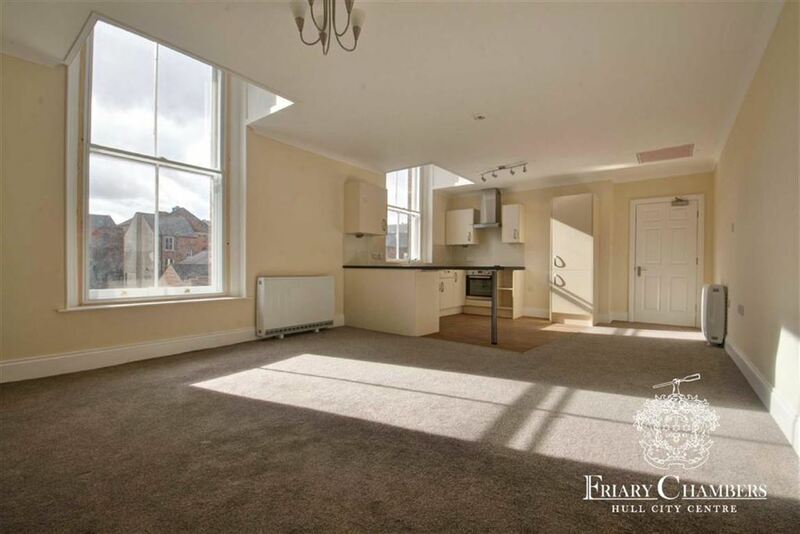 The fitted kitchen area / breakfast bar pictured is typical example of the level of high standard you will find throughout all of the apartments within Friary Chambers. 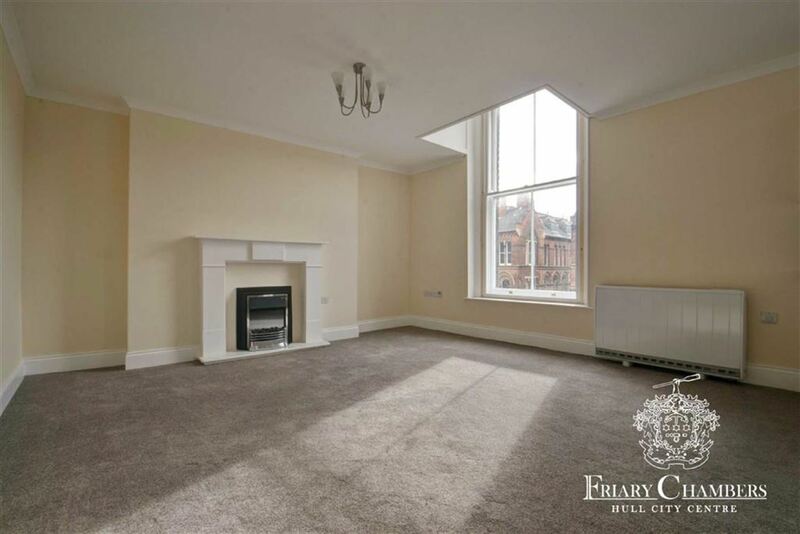 Despite being incredibly light and airy, one of apartment 7's other key features is the large sash windows overlooking Zebedee's Yard and conveniently positioned for you to enjoy some of the great events scheduled by the City of Culture 2017 team. One of the larger apartments available. 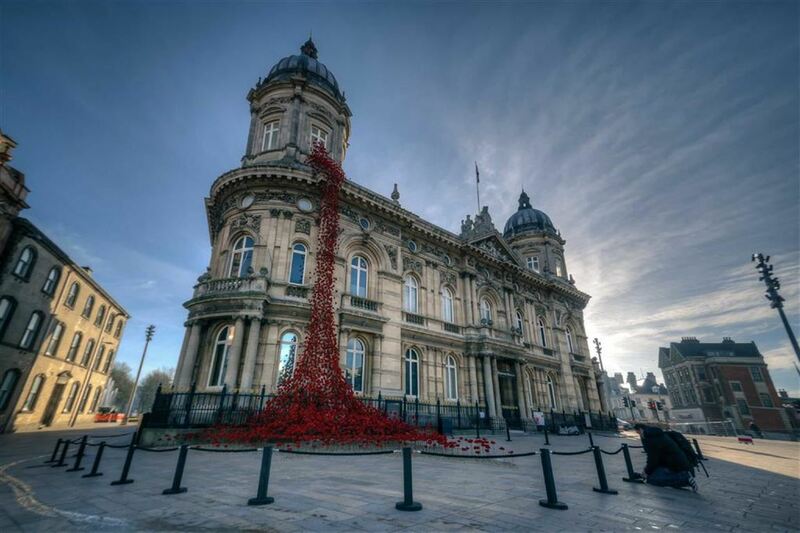 It has a spacious master bedroom and outstanding views of Hull's Victoria Square!! 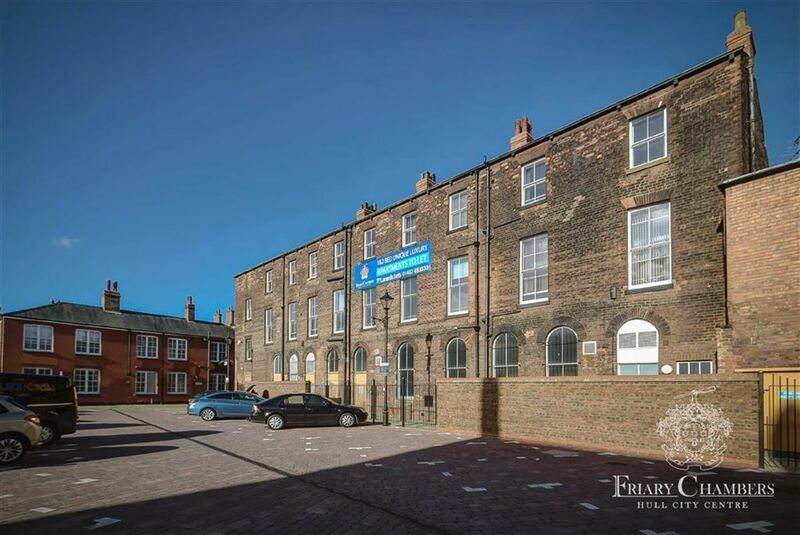 Along with premium fixtures and fittings, apartment seven boasts generous living accommodation with views overlooking Zebedee's yard. 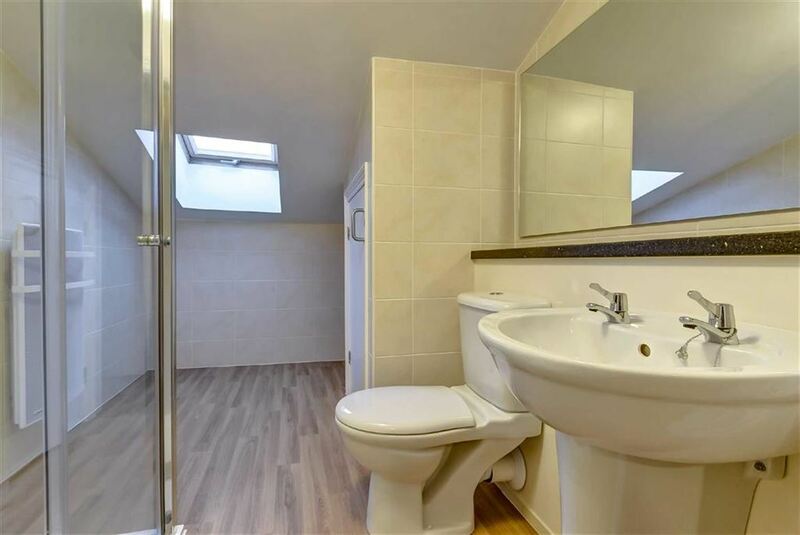 All apartments are fitted with brand new modern shower rooms. 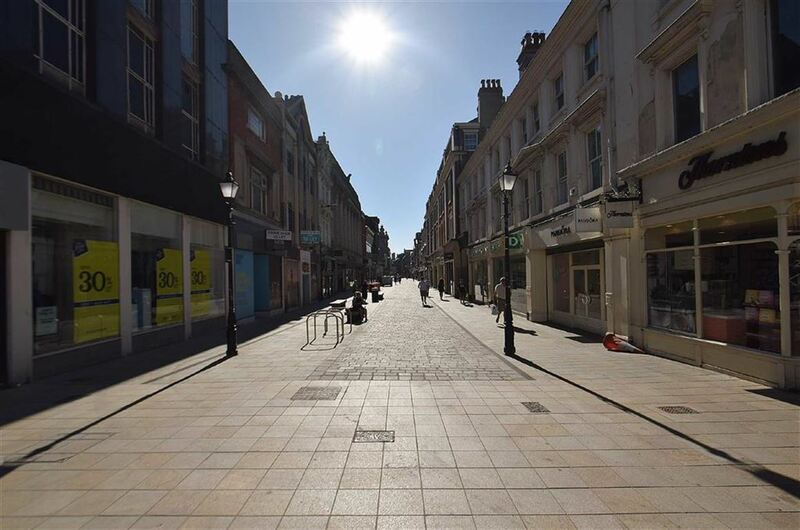 Whitefriargate is home to high street giants and independent stores such as Marks and Spencers, Pandora, HMV and New Look.